Already own in Airey Heights? Thinking of selling? Click here and read about current search trends & our web network. 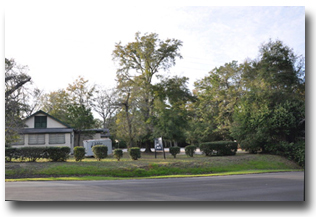 Airey Heights is a small community in downtown Fairhope, AL and near Mobile Bay. The area has both residential and commercial property opportunities available. Airey Heights primary amenity is its proximity to downtown and the many boutique shops, restaurants and entertainment venues, nightlife and art galleries in downtown Fairhope. Airey Heights is also a short drive to Mobile and Gulf Shores, AL and Pensacola, FL. If you need further info, have questions or would like to schedule a viewing for any of the properties for sale in Airey Heights or any other properties in the area, please email info@condoinvestment.com or call 251.Area.Pro (273-2776) for immediate assistance.